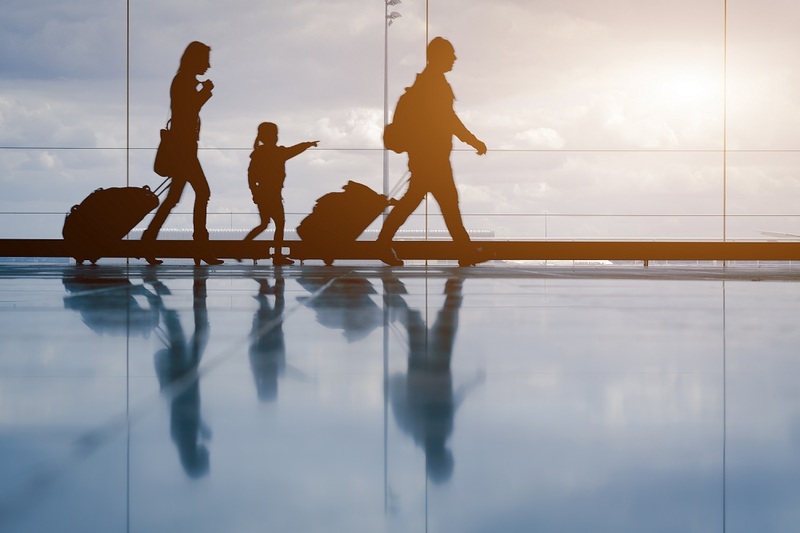 The survey of 13,000 people from eight countries (The UK, USA, France, Germany, Spain, Sweden, Portugal and Italy) looks at the travel habits and trends and how the travel of today’s generation compares to those 50 years ago. The average global age that an adult experiences their first international holiday was revealed as 13. However, this was often found to be much younger in European countries, for example, Germany was age 9, France age 11 and Sweden 12, but higher in America where citizens only ventured overseas for the first time aged 7 on average. Overall 51% of people revealed they travel more than they did 10 years ago. 48% of those believe travel is more accessible now than it used to be. Disposable income was also named by 43% as an explanation for the increase. As well as being used by eDreams ODIGEO as a downloadable PDF, the research was also published in the French publication T.O.M.